Below we show the figured type specimens from the KUMIP collections that have been assigned to these two species. For details on non-figured paratypes of these two species, see Robison and Richards (1981). Note: Marks on all scale bars are centimeters (cm). 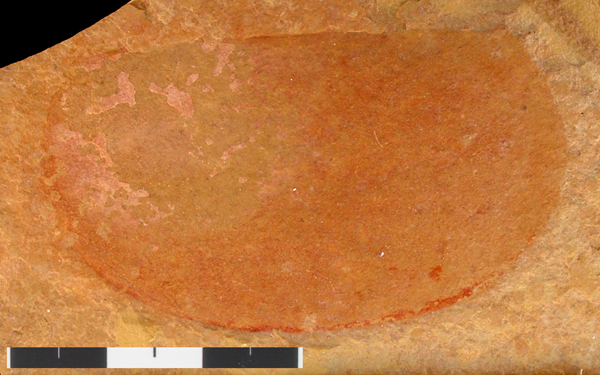 KUMIP 135128 (Holotype). Wheeler Formation, House Range, Millard County, Utah. Figure 1.4 in Robison & Richards (1981). KUMIP 135129 (Paratype). Wheeler Formation, House Range, Millard County, Utah. 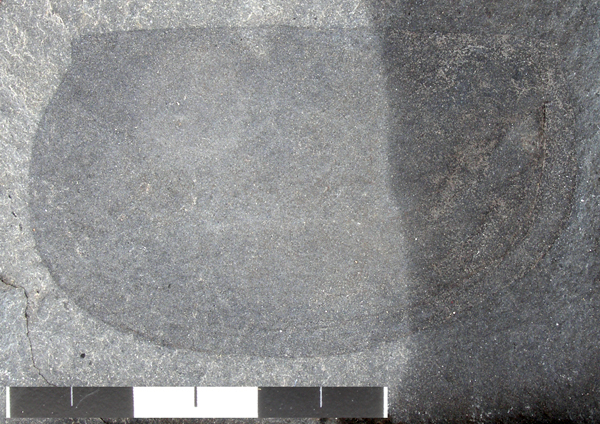 Figure 2.7 in Robison & Richards (1981). KUMIP 135130. Wheeler Formation, House Range, Millard County, Utah. Figure 2.6 in Robison & Richards (1981). 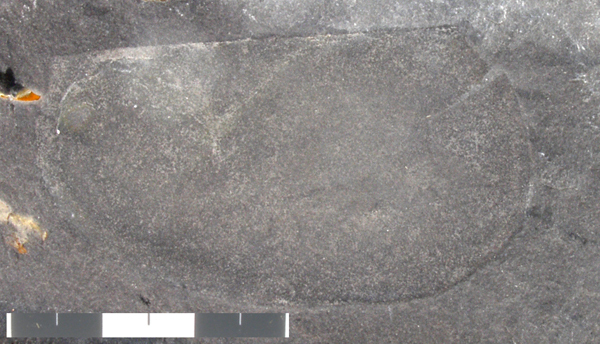 KUMIP 135131 (Paratype). Wheeler Formation, House Range, Millard County, Utah. Figure 2.5 in Robison & Richards (1981). 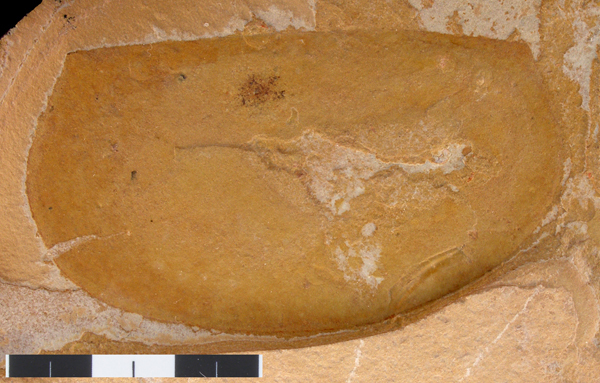 KUMIP 153902 (Holotype). Marjum Formation, House Range, Millard County, Utah. Figure 2.1 in Robison & Richards (1981). 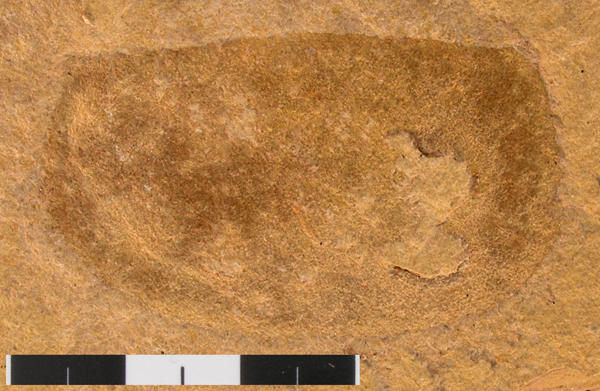 KUMIP 153903 (Paratype). Marjum Formation, House Range, Millard County, Utah. Figure 2.2 in Robison & Richards (1981). 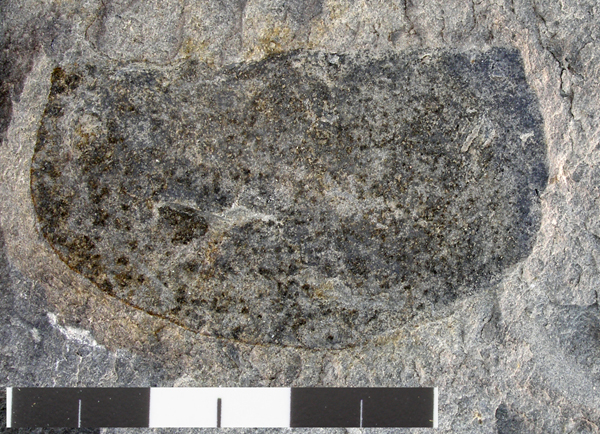 KUMIP 153904 (Paratype). Marjum Formation, House Range, Millard County, Utah. Figure 2.3 in Robison & Richards (1981). 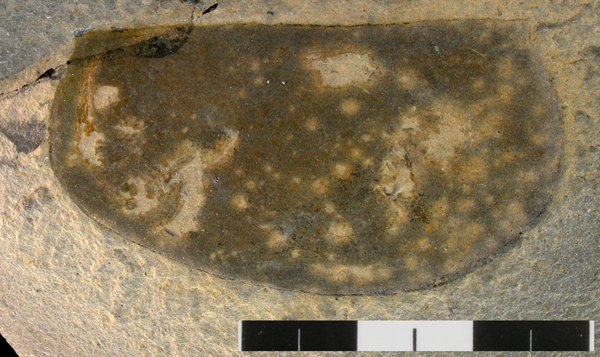 KUMIP 153905 (Paratype). Marjum Formation, House Range, Millard County, Utah. Figure 2.4 in Robison & Richards (1981). © Copyright 2008. 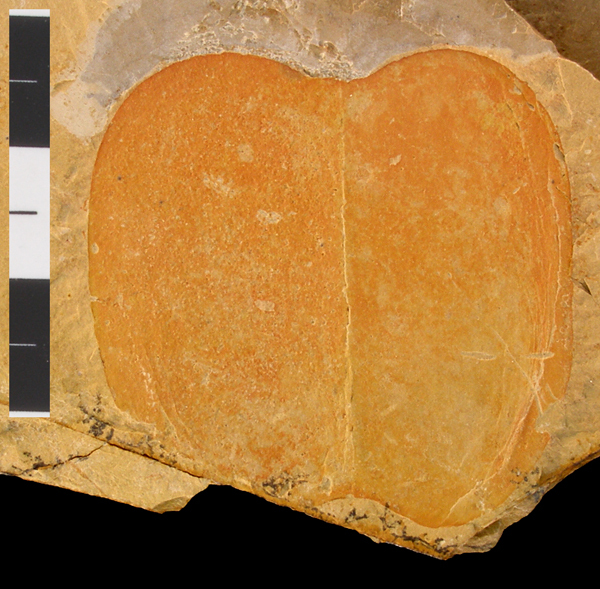 Division of Invertebrate Paleontology, University of Kansas. Images may be used for educational/non-profit use without permission. For other requests, please contact kumip@ku.edu.